The Nikon 1 VR 70-300 f/4.5-5.6 is quite an expensive lens, but considering it gives you equivalent focal length of 189-810mm that you can very easily hold with one hand, it makes it quite an attractive lens. I think Nikon made great job with this lens. It is relatively quite small and light, it has very good optical quality and a fast focus even on my old Nikon V1 camera. If you consider buying this lens I brought you some field sample images so you can evaluate it. All photos are completely untouched and uploaded directly from the camera. I own a Nikon V1 camera. It is considered to be quite old and outdated these days, but still I find it useful from time to time. 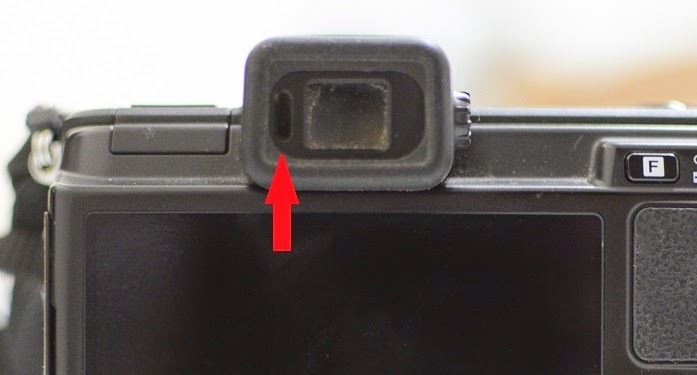 Few days ago I had this strange problem: when I turned on the camera, things were shown properly on the display, but when I put my eye on the viewfinder and then removed it again the image stayed on the viewfinder and refused to go back to the display. Took me quite some time to understand that the sensor on the left side of the viewfinder was simply covered with too much dust. It tricked the sensor to think that my eye is all the time on the viewfinder and therefore showed the image on the viewfinder instead of the display. I though it might be useful to share this information in case one of you out there is still using Nikon V1 and experience the same problem. Of course that cleaning the sensor solved the problem. There are times you might need a list of cities as SQL inserts. 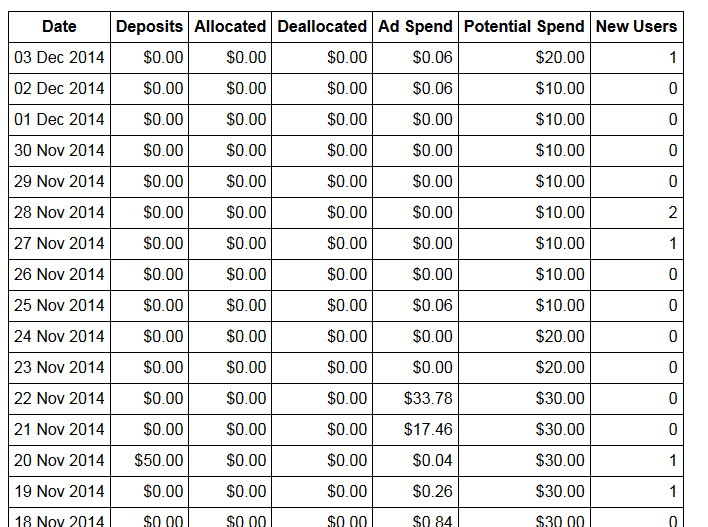 For this reason I extracted quite a large list of cities from MaxMind database. There are times you simply want to show some result set as a table on the screen. You do not need anything fancy, just show some tabular data on the screen. It is very fast. It doesn't construct any string. It simply writes the table directly to a writer. It doesn't use any external libraries. All plain and simple Java. It is only a single class. It allows to align the data to the left or right and add titles to columns. Column titles - titles are named as column names returned in query. Column alignment - Numbers are aligned to the right.